There was a sizable increase in the number of job openings in June. 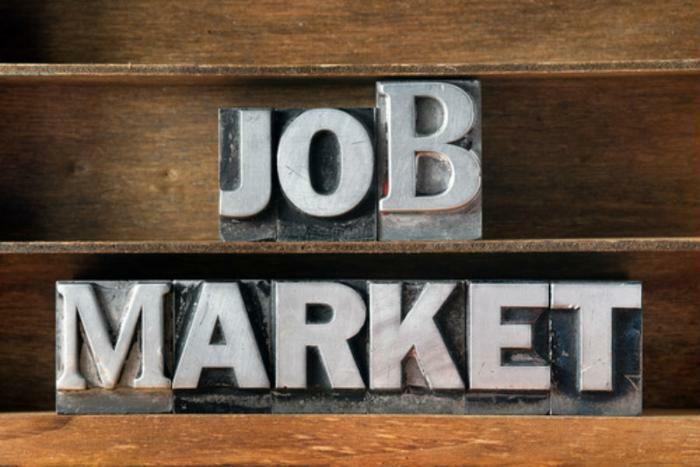 Figures released by the Bureau of Labor Statistics show there were 6.163 million vacancies at the end of the month, up 461,000 from May's upwardly revised estimate of 5.702 million. That raised the job openings rate to 4.0% from 3.8% a month earlier. The number of job openings increased for both the private (+417,000) and government (+44,000) sectors. Industries with the largest increases were professional & business services (+179,000), health care & social assistance (+125,000), and construction (+62,000). Other services reported a decline of 62,000. The number of job openings increased in the Midwest and West regions. There were 5.356 million hires in June, 103,000 fewer than the month before for a hires rate of 3.7% -- roughly the same as May. The number of hires was little changed for total private and for government as hires fell by 29,000 in educational services and showed little change in all other industries. Hires declined in the Northeast. Total separations, which includes quits, layoffs & discharges, and other separations and is referred to as “turnover,” totaled 5.224 -- down by just 21,000 from the previous month. That kept the total separations rate at 3.6%. Total separations was little changed for total private industry and government, dipping by 19,000 in state and local government, excluding education. The number of total separations was little changed in all four regions. Over the 12 months ending in June, hires totaled 63.4 million and separations totaled 61.1 million for a net employment gain of 2.3 million.